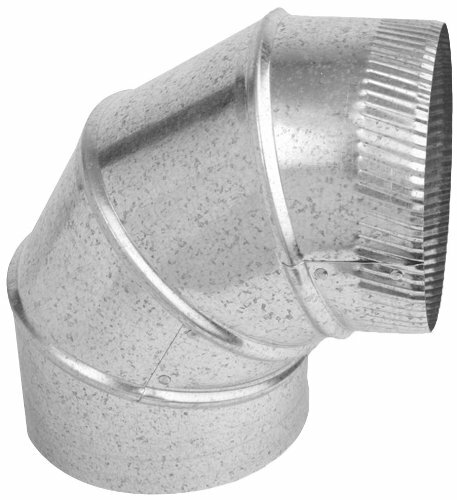 Speedi-Products 5-Inch Sheet Metal 28-Gauge adjustable elbows are used in HVAC round pipe and flexible Warm air duct systems. Crimped on one end for easy fit into a pipe or fitting of the same diameter. Can be used for Remodeling, Do it yourself and New Residential projects. If you have any questions about this product by Speedi-Products, contact us by completing and submitting the form below. If you are looking for a specif part number, please include it with your message.